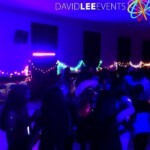 DJ’s to rock your night & lighting to light the night. 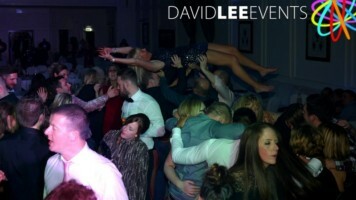 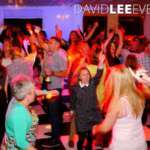 Whatever the party get in touch for great time dancing the night away. 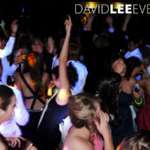 Birthday Parties, Graduations, Summer Balls, Engagements, etc. 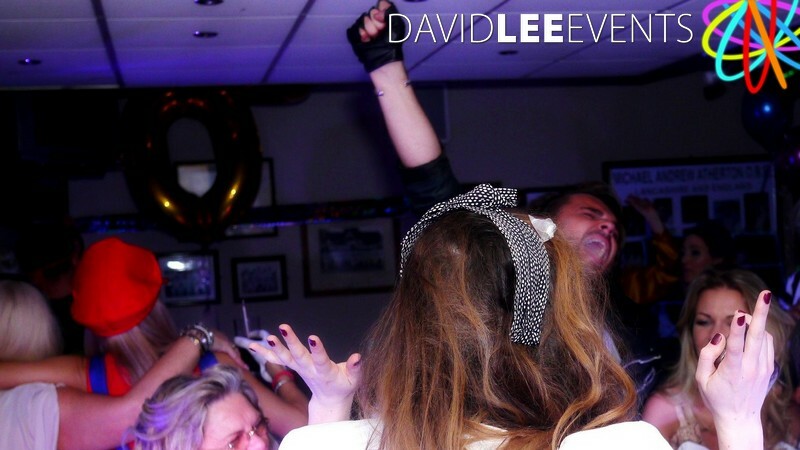 Whatever your reasons for organising a party, get in touch and we’ll make sure you have the best night! 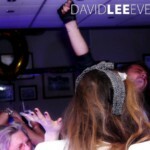 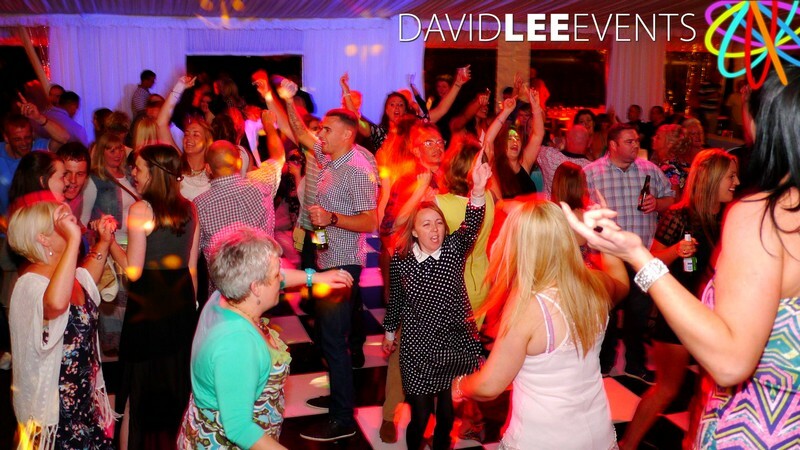 Our Party DJ’s will happily take requests on the night from you and your guests. 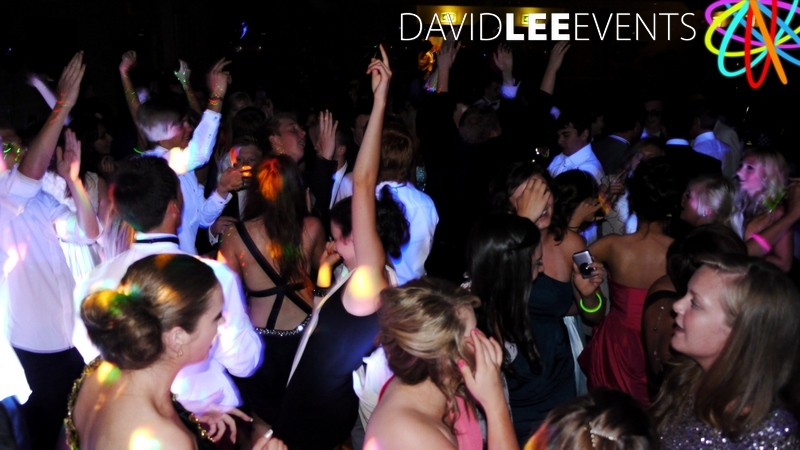 And that’s ot all. 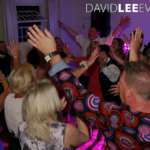 All our customer get a FREE online planner that allows you to build a playlist online before hand. 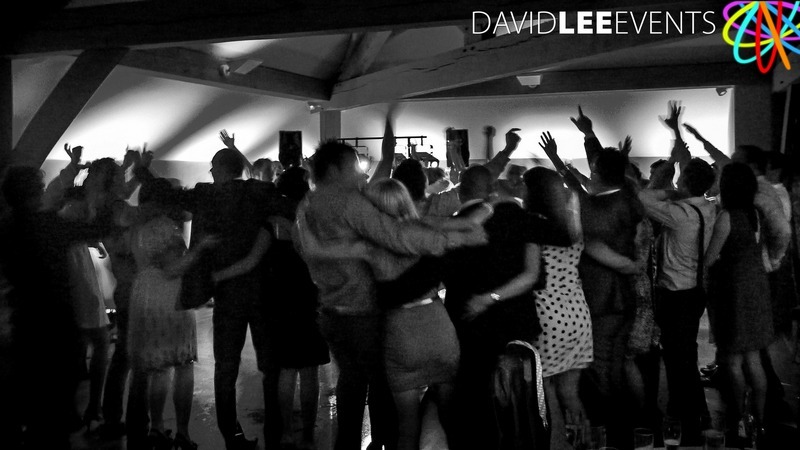 You can even let your guests make requests here too, so your DJ will have all the tunes that you want on the night. 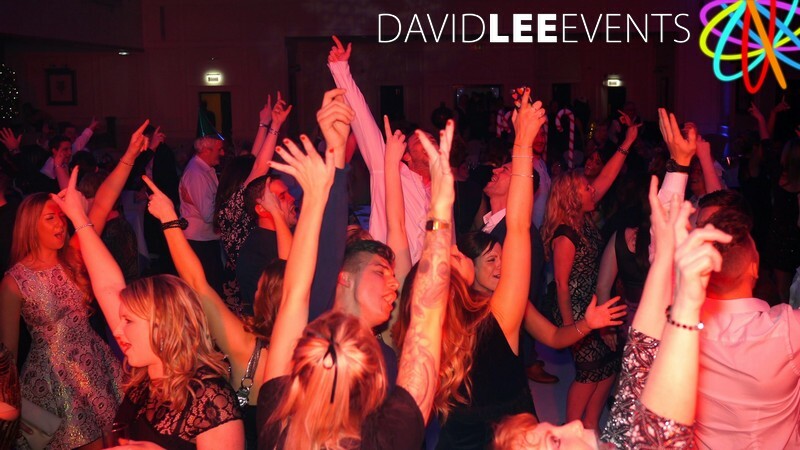 Our DJ’s are all Tunes and no Chat, so you can party the night away to nothing but the music. 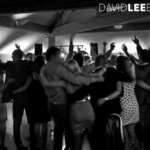 Obviously they can and and will their microphones but we don’t talk all over everyone song and pretend to me Radio DJ’s. We concentrate on the music so you can relax and have the best time. 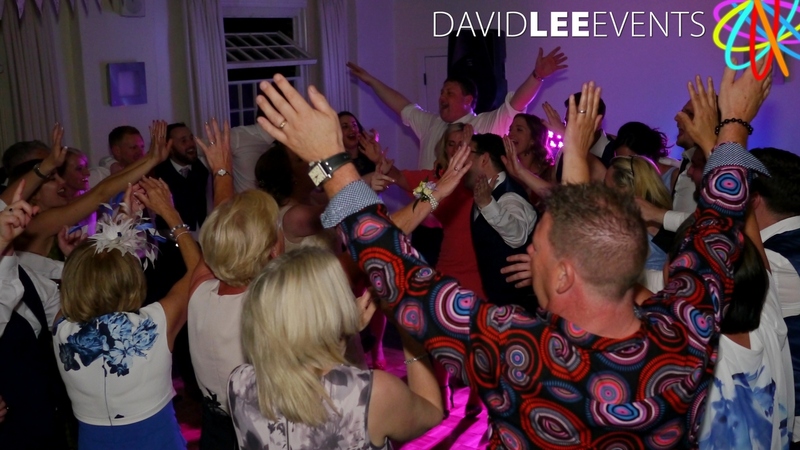 If this sounds like your kind of DJ then get in touch to check availability and prices. 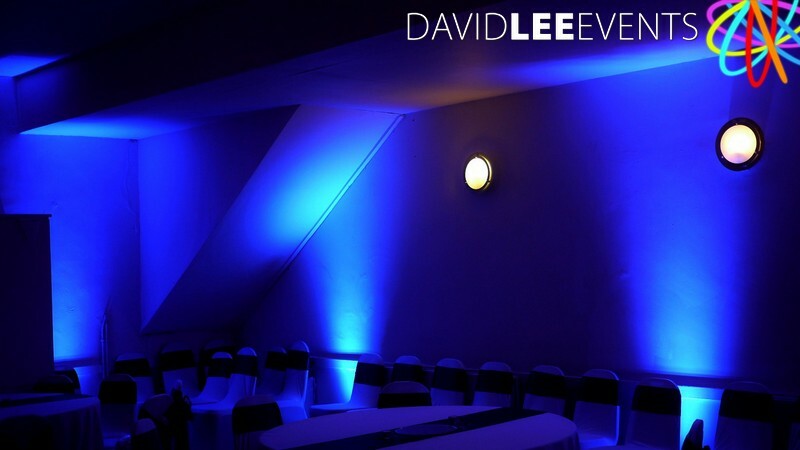 Weather it’s a intimate collection of friends or larger gathering of party people, the room needs to represent the vibe and feel of your party. 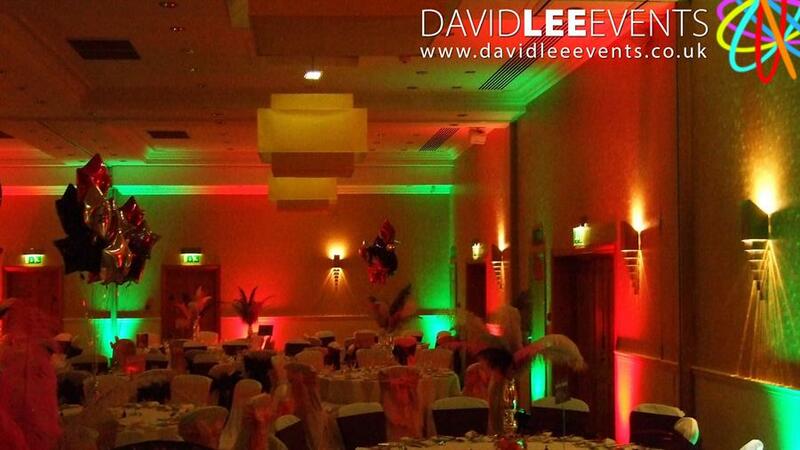 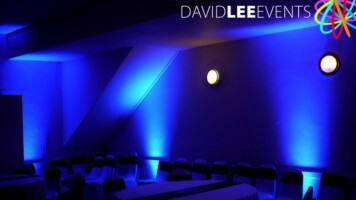 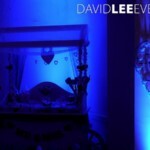 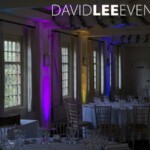 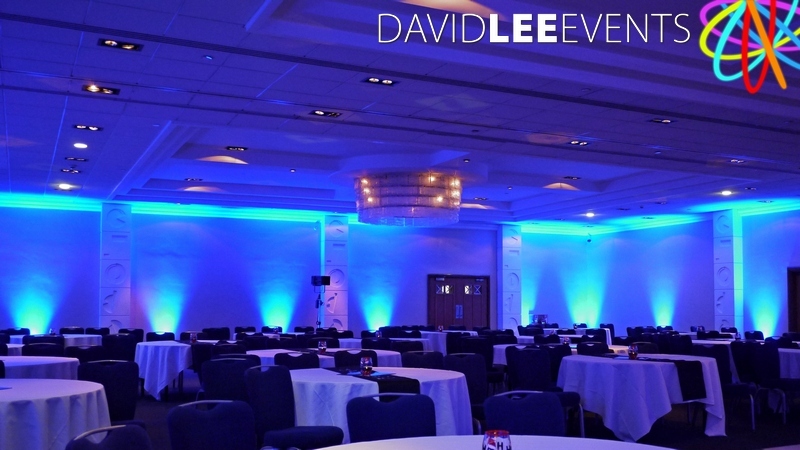 So along with disco lights as part of the price we also offer a variety of venue lighting options. 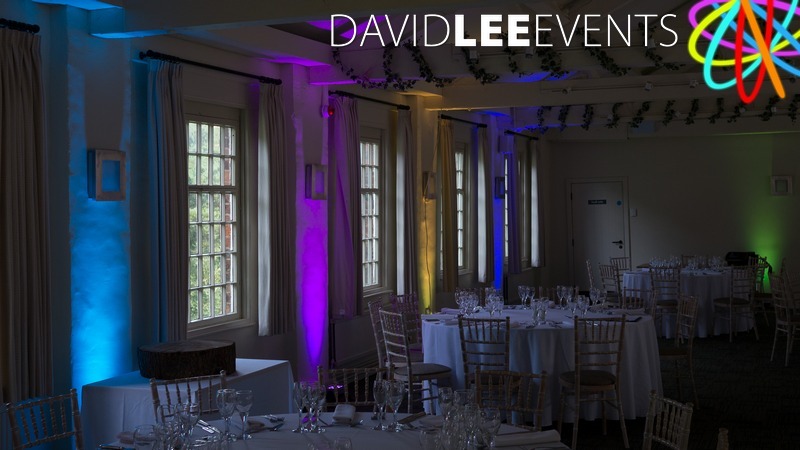 The most popular being Up-lighting, Festoons, Fairy Lights & UV Lighting. 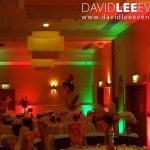 We can also supply red carpet with poles & Ropes or flame lights for entrances. 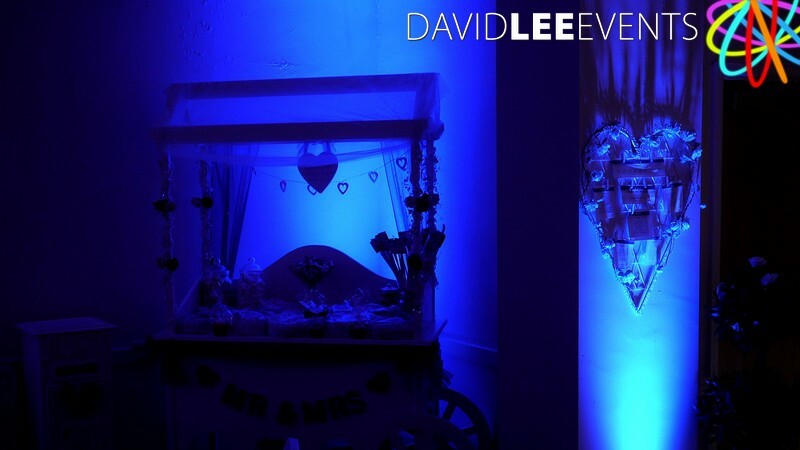 So get in touch to discuss options and if you’re not sure, pop on down to my display unit in Oldham. 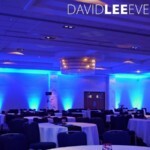 We can demonstrate some lighting before you hire. 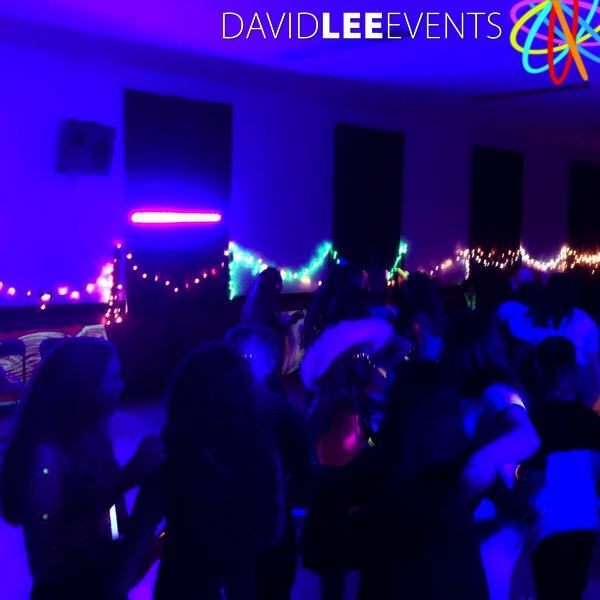 And of course you can hire the Party lighting individually or part of a bespoke package with or without our Party DJ service.